Paul Bates is a dentist serving the community of Humble, TX. 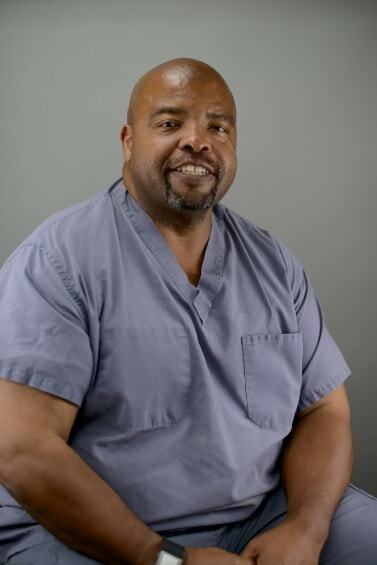 Dr. Bates attended the Texas A&M University, Baylor College of Dentistry, where he received his dental degree. Today, Dr. Bates is a part of Atascocita-Lake Houston. Dr. Bates sees patients for dental consultations, as well as other common and specialized reasons. Dr. Bates believes in listening to each patient and creating a partnership to maintain and improve lifelong health.